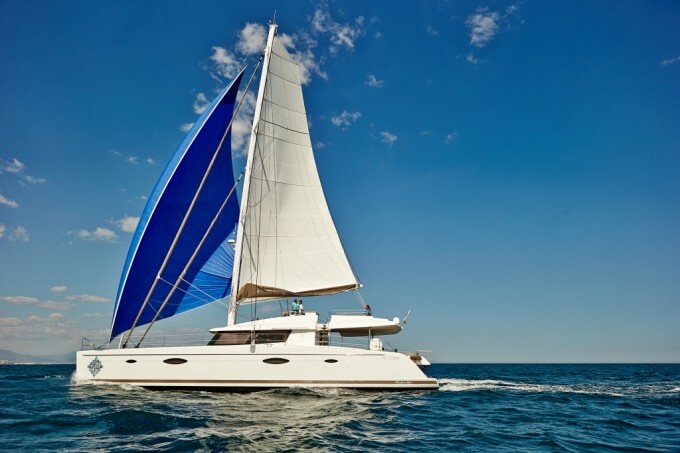 Caribbean catamaran vacation charter yacht LIR’s huge success at Antigua Charter Yacht Show – Superyachts News, Luxury Yachts, Charter & Yachts for Sale. St Lucia is renowned for some of the most dramatic scenery amongst the Caribbean islands, with plenty of attractions and places to visit. Most of St Lucia is mountainous, boasting rich rainforest as well as volcanos Petit Piton and Gros Piton. St Lucia charter yacht visitors will enjoy the area’s golden beaches in the North and more volcanic in the South. One of the places on the ‘must-visit’ list during St Lucia yacht vacation is the Pigeon Island. Here you can explore the ruins of Fort Rodney, constructed by the British in the 18th century. Once at the top you will be able to enjoy the mesmerising 360° views. Rain Forest Adventure Aerial Tram is another attraction, found in the Castries Waterworks Reserve near Banbonneau. Here, eight-seater gondolas take visitors up and down the mountainside for a very relaxing and unusual experience, amongst giant ficus trees and happily fluttering hummingbirds. Tortola is the largest and the most populated island of the British Virgin Islands and its white-sand beaches attract many holiday makers each year. You can choose to simply sunbathe and relax swimming in the crystal clear waters, explore the ancient ruins or savour the palatable local cuisine. There is a wide variety of activities to engage in, including swimming, kayaking, snorkelling, diving or enjoying the selection of water-toys offered by your Tortola charter yacht. You can also visit the protected anchorages at the Brandywine Bay, Cane Garden Bay or Trellis Bay, which is also known as the boater’s paradise.